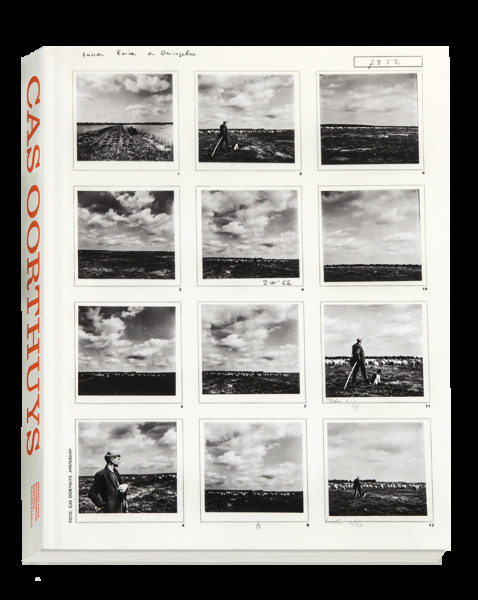 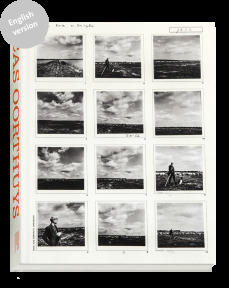 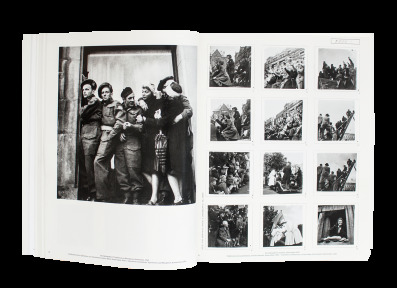 A major figure of the Dutch photography scene, basing his approach on the New Photography movement, Cas Oorthuys (1908-1975) has travelled the world from the inter-war years to the 1970’s. 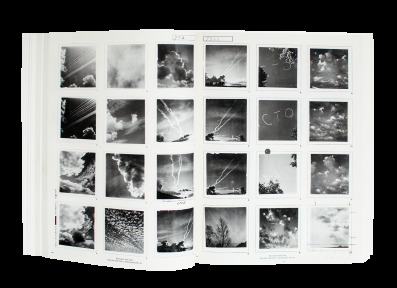 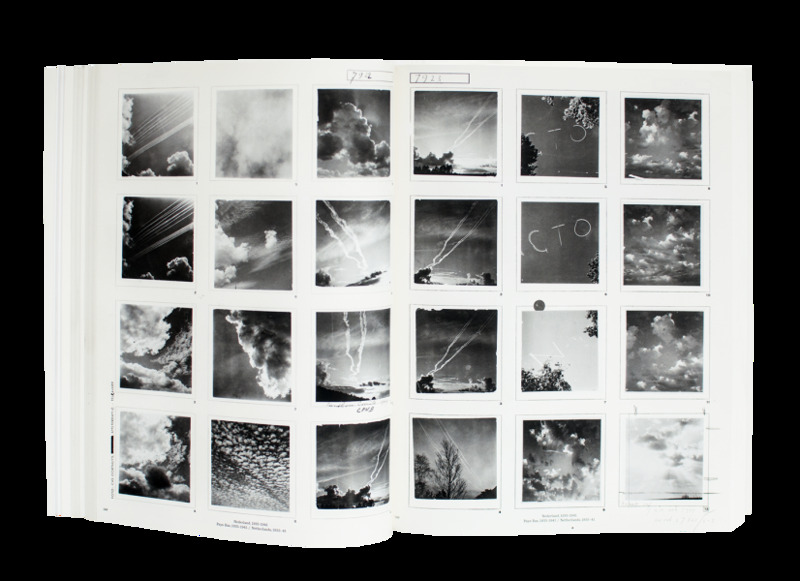 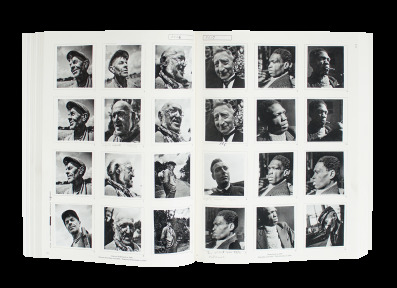 Through a unique testimony of about 500 000 images, mostly taken in 6 x 6 cm, his photographs intertwine personal and historical narratives. 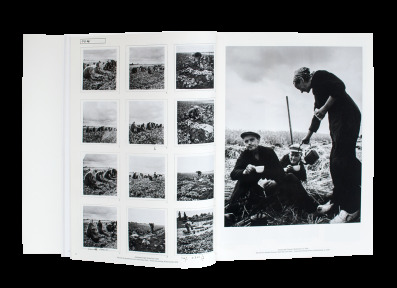 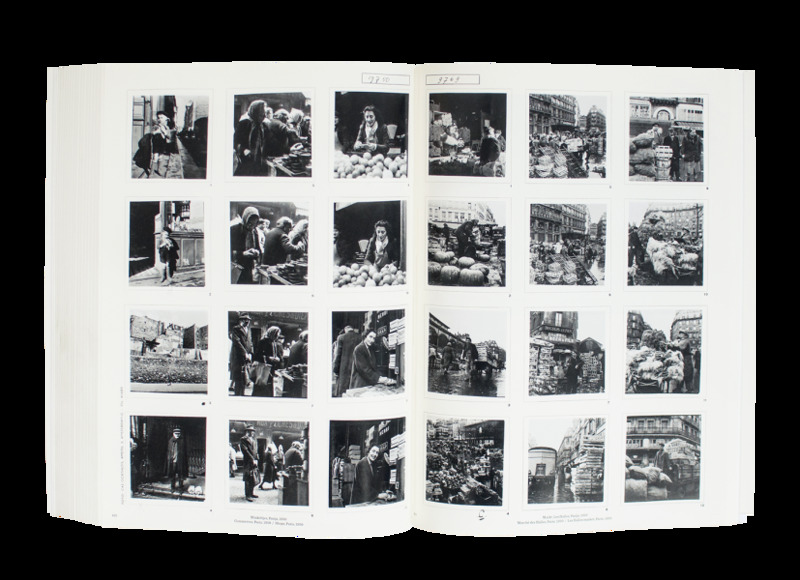 During the Second World War, he became involved with the resistance and ‘illegally’ photographed the underground meetings, the suffering of the population during the final ‘Hunger Winter’ followed by the Liberation. 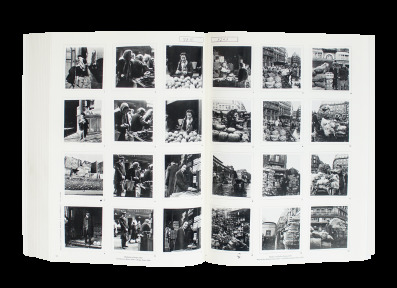 After the war, his photographs show the recent social and geographic changes through industry, worker and country worlds, the urbanization of cities such as New York or Paris, the end of colonies in Southeast Asia or small villages in Central and Mediterranean Europe. 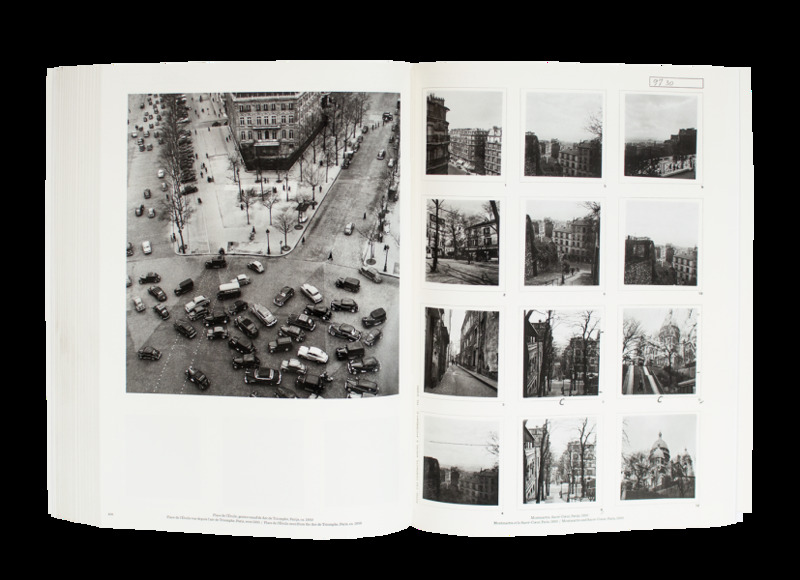 Through an extremely precise frame, these photographs reveal the emergence of modern society. 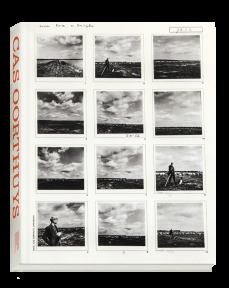 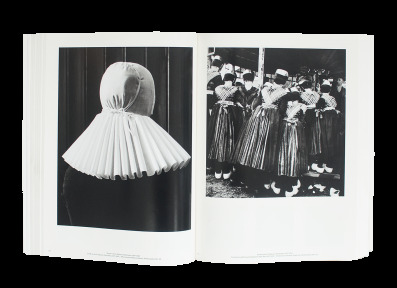 Oorthuys photographed his subjects with a free, poetic and sympathetic eye. 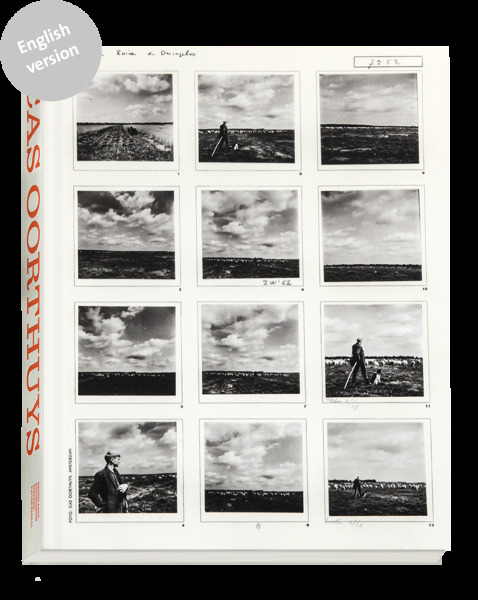 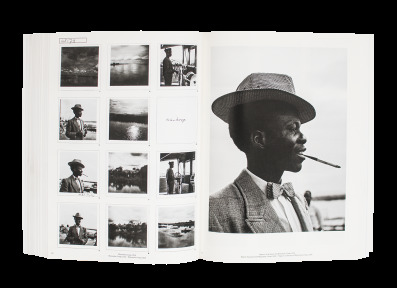 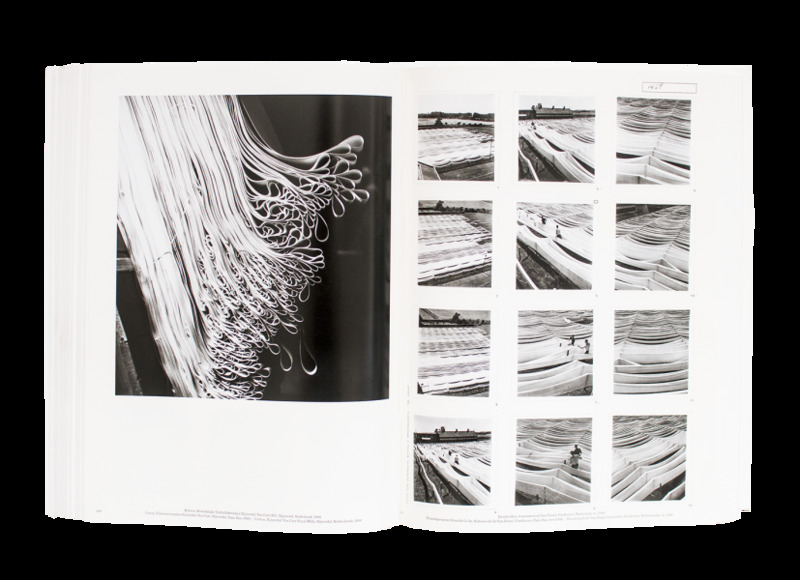 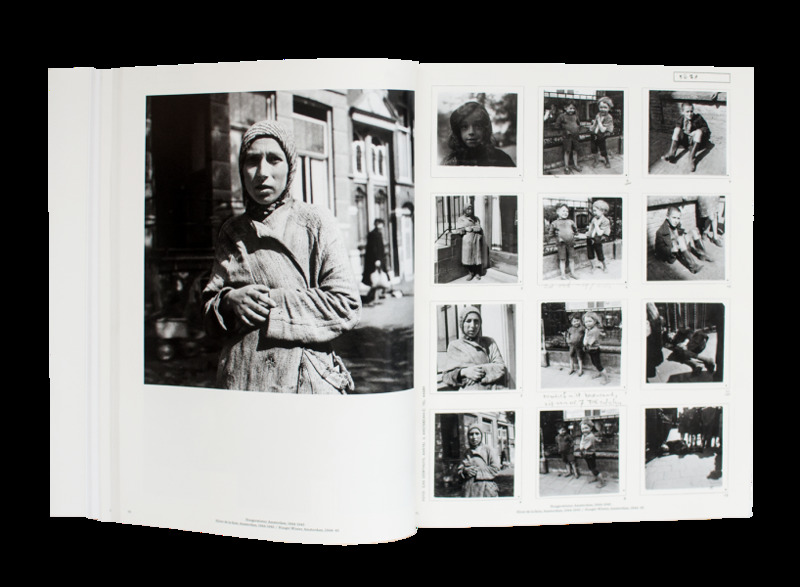 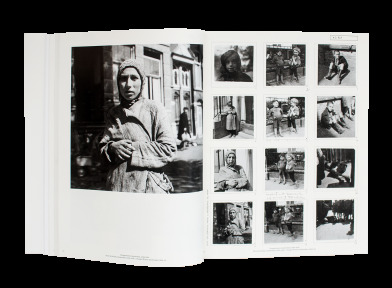 This body of work presented through contact sheets carefully made by the artist and his wife Lydia, punctuated with large-format images, offers close to 500 images selected from the Nederlands Fotomuseum’s archives in Rotterdam.